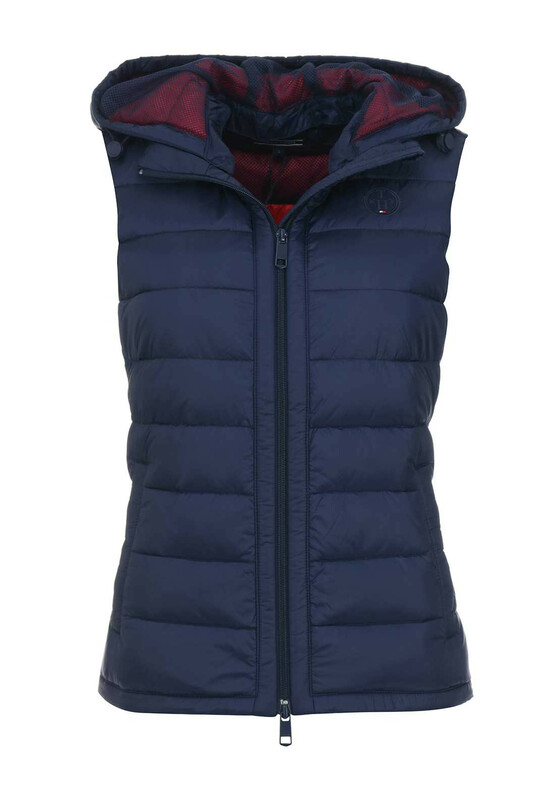 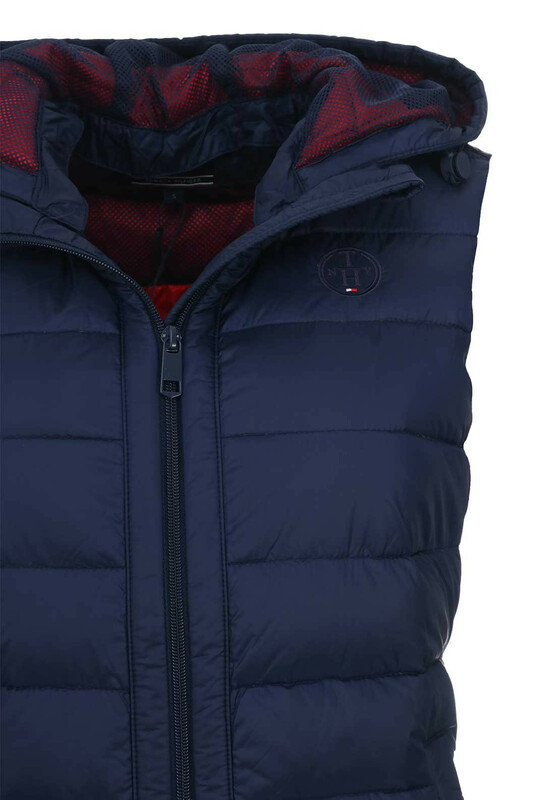 Tommy Hilfiger presents their navy Haley gilet which is designed with a slim fit and features concealed zips at the sides which allow you to alter the shape for improved comfort. 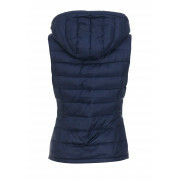 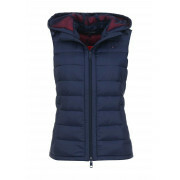 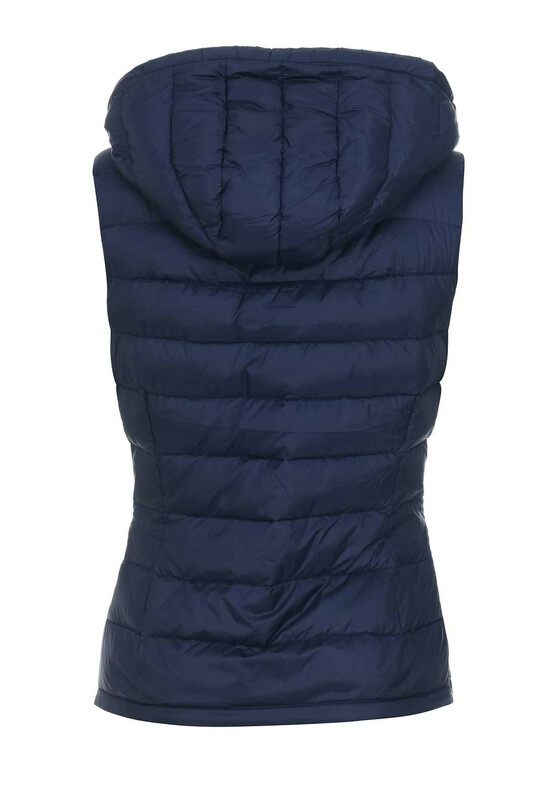 Crafted from lightweight fabric which is padded with warm duck feathers and down. 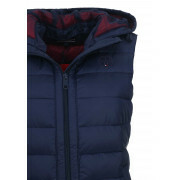 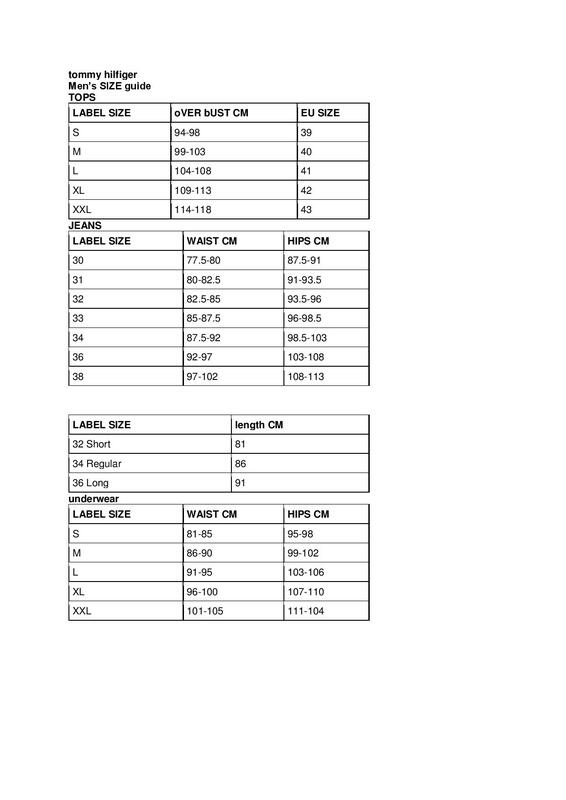 Other details include a detachable hood, two way zip fastening, pockets and embroidered logo on the chest.